Experience a luxurious night’s sleep while away from home with King Koil mattress. 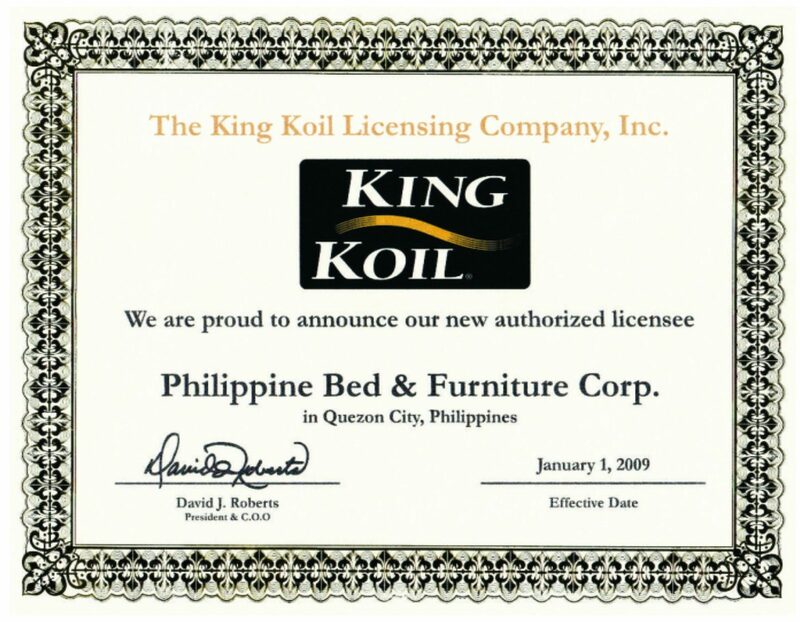 Hotels around the world have trusted King Koil to deliver on their ultimate goal, providing a premium sleep . 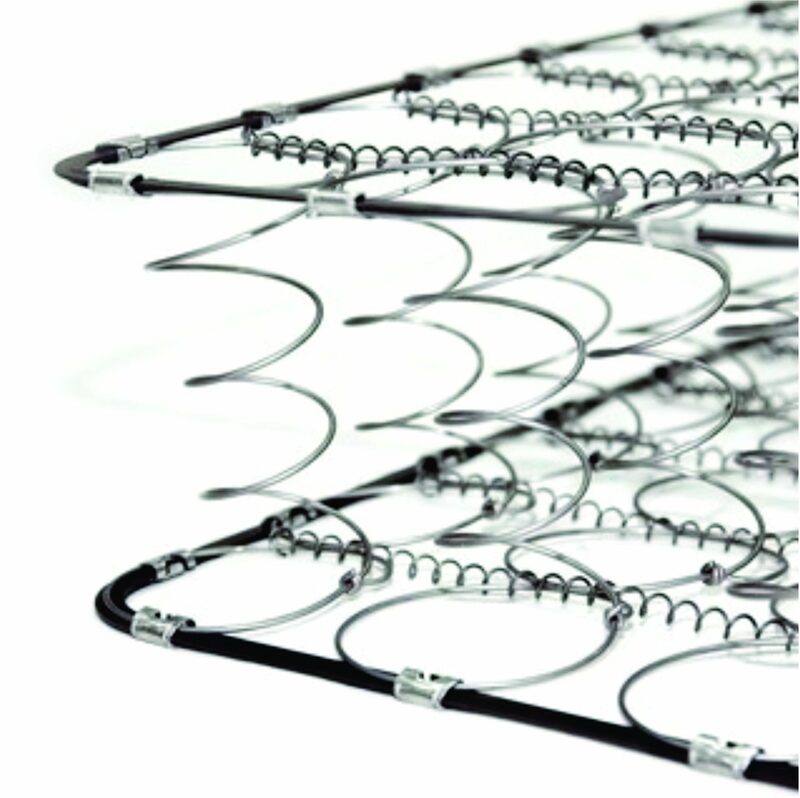 Our King Koil Hospitality products offers a wide variety of mattress technologies to ensure guest satisfaction. Our mattresses meet the high quality standards of proper support, comfort and long lasting durability that a prestigious hotel needs. 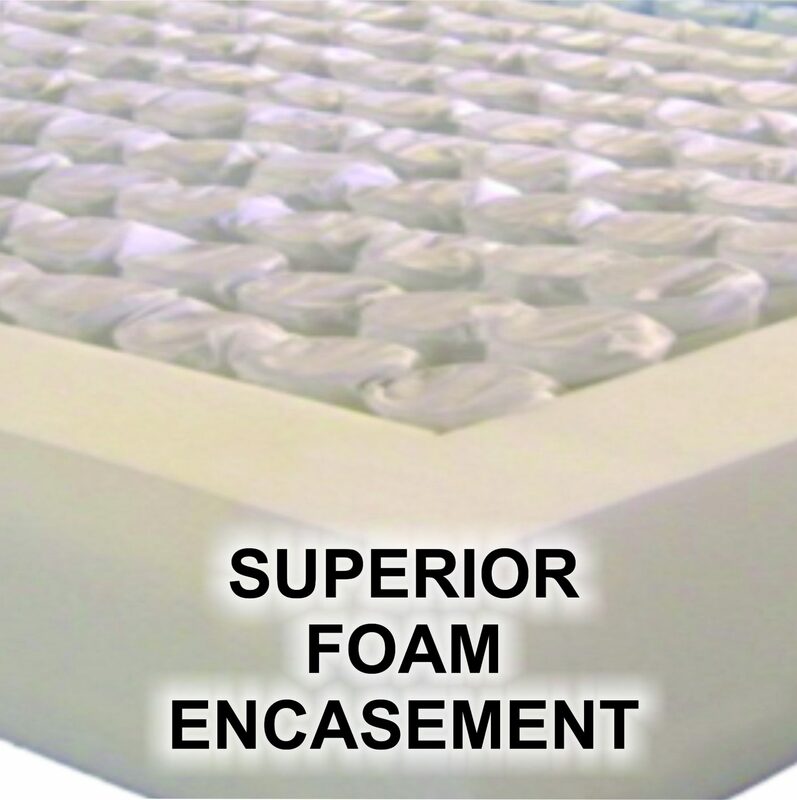 To create 23% greater usable sleeping surface and no-sag seating edge. Securing it to the inner spring preventing the upholstery layers from cupping into the coil. embedded in the fabric for constant protection against bacteria, dust mites and allergens.